Proceeds benefit WordSpace Next Generation programs. 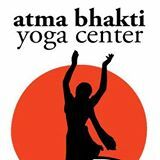 Atma Bhakti Yoga Center offers a weekly Monday night yoga class at 6:30 to benefit WordSpace Next Generation youth education projects. Youth Poetry Workshops are a component of WordSpace Next Generation Project in support and development of young writers. 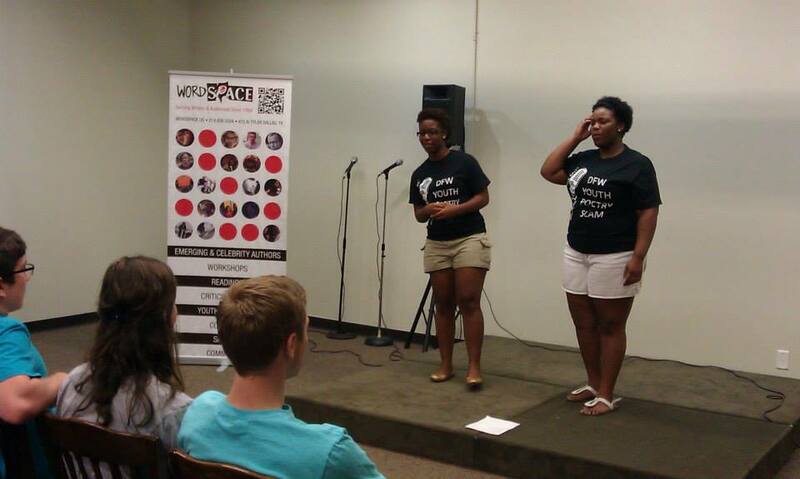 WordSpace presents writing and performance workshops mentored by top Dallas poets and educators. The workshops are open to ages 13-19. Selected articipants also have the opportunity to appear in WordSpace Salons alongside experienced writers. Traveling writers visit workhops as special guests and young writers are given opportunities to submit their work to publications and performances. Principle Funding is made possible by City of Dallas Office of Cultural Affairs and TACA. This program is created in partnership with Oak Cliff Cultural Center. 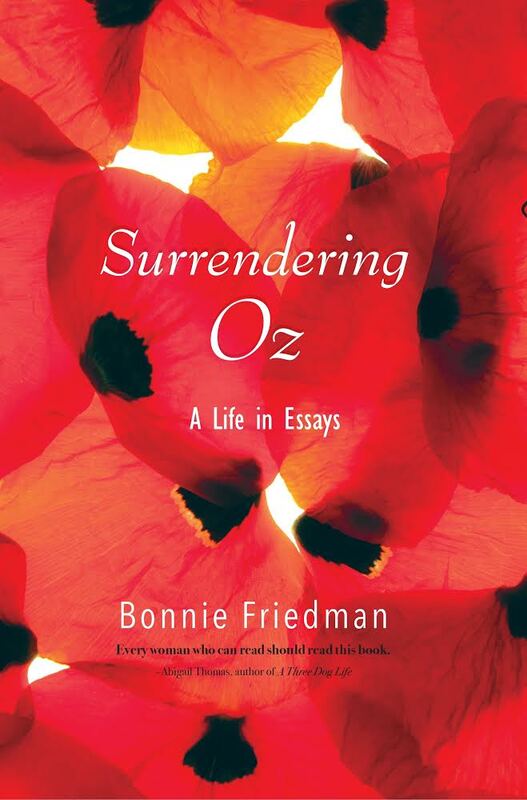 Bonnie Friedman will be reading from Surrendering Oz, A Life in Essays at 7PM on November 25 at The Wild Detectives, 314 West 8th Street in Dallas. 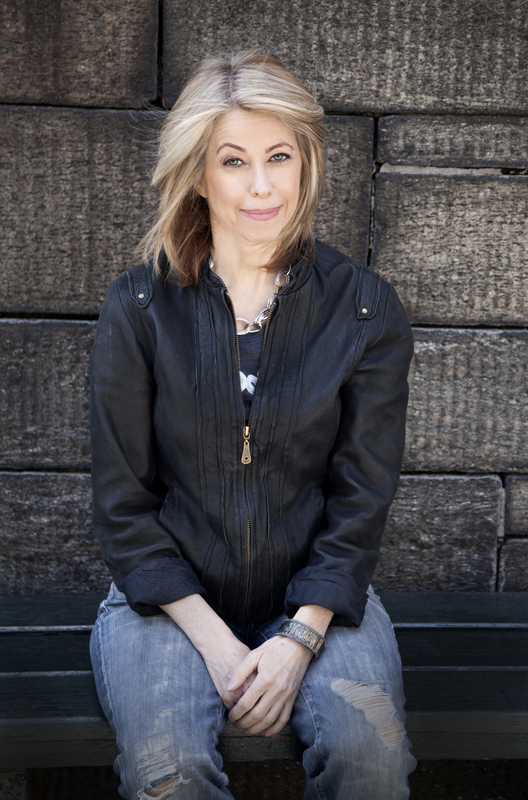 Bonnie Friedman is the author of Writing Past Dark: Envy, Fear, Distraction and Other Dilemmas in the Writer’s Life (HarperCollins), which was a Village Voice bestseller and is now widely anthologized. She is also the author of The Thief of Happiness: The Story of an Extraordinary Psychotherapy (Beacon), called “strangely profound” in The Washington Post, “eloquent” by Library Journal and “compulsively readable,” in O., the Oprah Magazine. Her essays and short stories have appeared in a wide range of publications, and have been selected for inclusion in The Best American Movie Writing, The Best Writing on Writing, The Best Spiritual Writing, The Practical Stylist, with Readings, and The Best of O., the Oprah Magazine. Visit her website here. 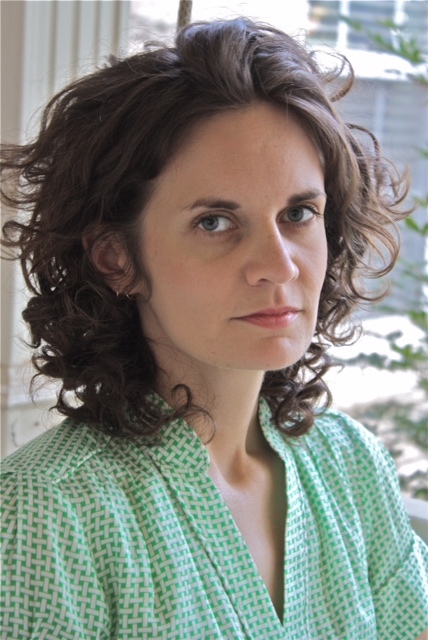 Merritt Tierce will be reading and signing her new novel Love Me Back at 7 PM on September 25 at The Wild Detectives, 314 West 8th Street in Dallas. Merritt Tierce was born and raised in Texas. She worked in various secretarial and retail positions until 2009, when she moved to Iowa City to attend the Iowa Writers’ Workshop as the Meta Rosenberg Fellow. After graduating in 2011 with her MFA from Iowa, she received a Rona Jaffe Foundation Writers’ Award, and she is a 2013 National Book Foundation 5 Under 35 Author. In conjunction with the opening of “Para Normalities” a solo show of work by Andy Don Emmons, The Brothers Gonzalez, known as the symbiotic avant garde rhythm foundation of Yells at Eels, have created a daunting side project with uber-accomplished guitar master Gregg Prickett with the intention of unsettling your musical horizons. Incorporating theatrical tribal costumes and spoken word interludes. The “Collective” will invoke ancient musical realms and inspired contemporary improvisation channeling punk, free jazz, funk, blues and metal. Be prepared for unworldly presences and expanded sensibilities and perhaps an after performance free for all jam with the notorious “Inferno Texino”.